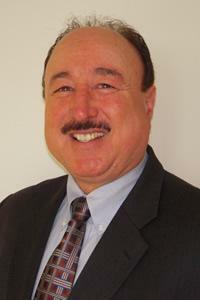 Mr. Agid has over 35 years of natural gas and electric utility experience. Mr. Agid developed his broad utility experience across operations and customer care through leadership assignments in Gas and Electric Field Services, Electric Switching Center Operations, Call Center Operations, Local Office Customer Service, and Meter Reading. Mr. Agid has a Bachelor of Science degree in Business Administration from San Francisco State University and serves on the Board of Directors of Utilimetrics (Utility Technology Association). 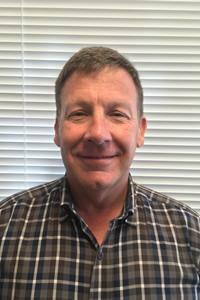 Mr. Baughman has over 39 years’ experience in electrical engineering. He has extensive experience is all aspects of engineering work, from being a planning engineer to dealing with estimating experience, and more recently supporting technology enhancements in engineering. Most recently, he was the Principal Engineer for Electric Distribution GIS Support and held positions with increasing responsibilities as a IT Manager for Gas & Electric Operations Support, District Electric Engineer, supervisor, as well as a Subject Matter Expert. Mr. Baughman is a graduate of California State University, Fresno with a BS in electric engineering, and is a licensed professional electrical engineer in the state of California. He also earned his MA in Organizational Management from the University of Phoenix. Mr. Brener is a business builder and industry expert, having started companies and regional offices, developing key relationships with buyers and sellers, and negotiating contracts and pricing to drive year-over-year growth in revenues and profits. Mr. Brener has also analyzed market intelligence to optimize corporation positions in a highly volatile and competitive industry. Mr. Brener holds a BS in Petroleum Engineering from the Montana College of Mineral Science and Technology. Energy Cost Savings Generated via Retrofit Solutions – No Risk & No Upfront Client Cost ! Mr. Butler has over 17 years of experience in valve and actuator sales, service, installation, startup, repairs and testing. With a fully qualified and factory-trained personnel for in-shop, in-field service, and adaption engineering and manufacturing, Mr. Butler manages a full service machine shop and testing capabilities in our office in Newark, CA. With over 11 years of experience in Human Resources, compliance, and management, Ms. Escobar is responsible for supporting all company departments in general administration, customer service, accounting and payroll management, contract services and information technology (IT). Ms. Escobar is also the Executive Assistant to the CEO and assists in the handling of executive management tasks. Ms. Escobar holds a B.S. from San Jose State University with a major in International Business. 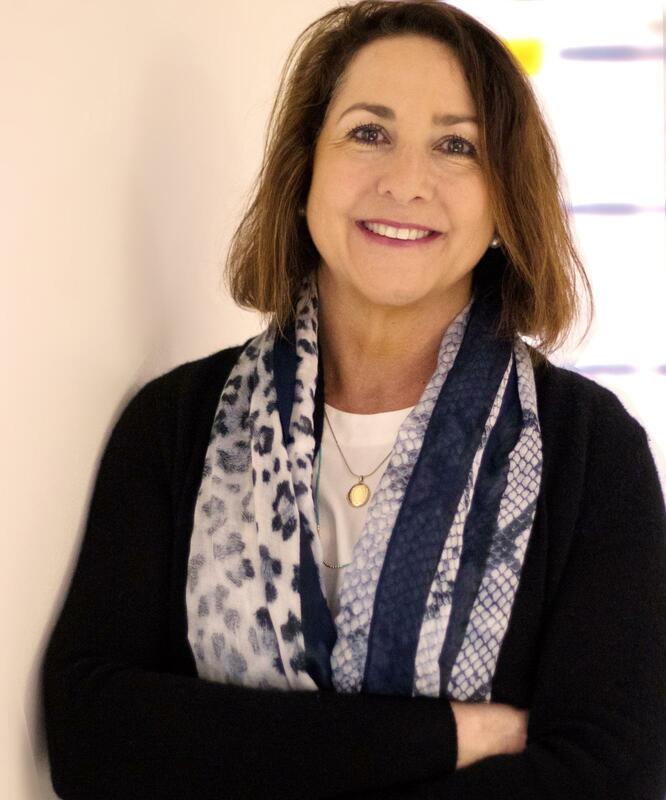 As the Director of Utility Consulting & Design, provides strategic leadership for a wide range of utility projects for reconstruction and new business related work. With over 30 years’ experience in the industry, Mr. Hayes utilizes his strong background in staff supervision and project management to provide guidance and development of potential markets for utilities and customers’ gas and electric facilities. Property and utility infrastructure assessments. Mr. Holmes manages the EEI San Bernardino Office on all matters relating to the provision of field technical services for the construction and maintenance work related to Gas Distribution and Transmission Pipeline Systems. With over 30 years of experience working in Southern California Gas Company, Mr. Holmes also handles and coordinates Operator Qualification testing and compliance, Drug and Alcohol Testing, and provides expert witness testimonies and field validation on compliance issues. With extensive experience in gas transmission operations, Mr. Jelinek has held progressive roles with major gas companies as a Pipeline Superintendent, Safety Manager, and District Operations Manager. As a respected and valued leader with over 20 years of experience as an entrepreneur and consultant, Mr. Jelinek is an expert troubleshooter and technical problem solver for the organization. Mr. Jelinek holds a degree in Administrative Science from Pepperdine University as well as an MBA from Pepperdine University. Mr. Johansen has extensive experience in planning development, construction management, and maintenance and operations, with a record of consistent achievement in improving quality, accountability, and efficiency. 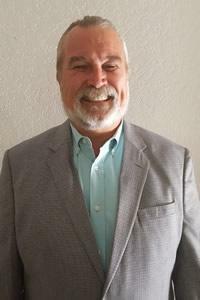 With extensive experience in all facets of gas and electrical construction work spanning 40+ years with PG&E and Comcast, Mr. Johansen’s management and leadership is integral to the many services that EEI offers, such as Pipeline Inspection, Locate & Mark services and Electric Utility Inspections. Mr. Naper holds his expertise in several areas with specialties in gas operations, regulatory compliance, leak surveys, leak survey equipment, leak survey audits, advanced leak pinpointing techniques, R&D, Incident Evaluation, Expert Witness, Cast Iron Encroachment, and Distribution Integrity Management Programs. 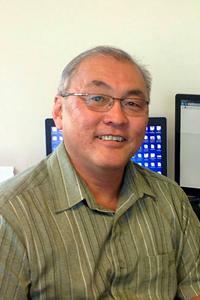 Mr. Obayashi has extensive experience in the utility industry, from assisting as a lineman to running complex projects. His experience ranges from hot sticking and long lining transmission to splicing poly cable. 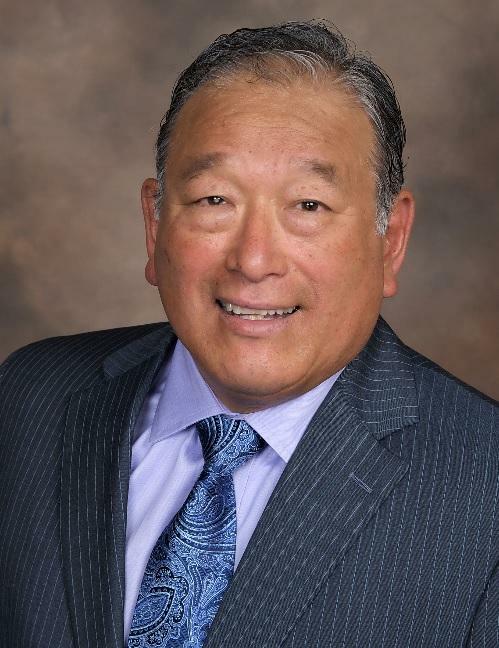 In addition to holding over 10 years’ experience in superintendent and supervisory roles, Mr. Obayashi also has experience in various foreman positions, such as conducting underground, overhead, and substation work. 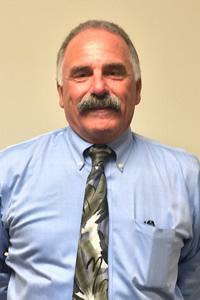 Mr. Palsgaard is the Director of Central California Region in Fresno, CA. 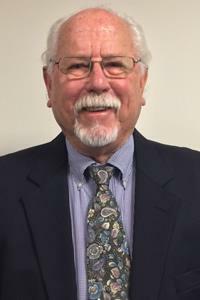 With over 35 years of experience working in PG&E, Mr. Palsgaard regularly utilizes his accumulated skills and experience in the utilities industry. Mr. Palsgaard holds a B.A. in Political Science and Public Service as well as a B.S. in Agricultural Economics and Managerial Business. 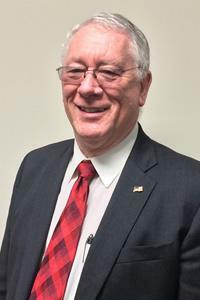 Mr. Stitt has over 35 years’ experience in natural gas, slurry and liquids pipeline design and operations, controls engineering, process design, codes and standards. He has extensive experience in design, construction, maintenance and regulatory for the operation and construction of natural pipelines, compressor stations and meter stations. Mr. Stitt is knowledgeable of the codes and standards of the ASME, API and CSA. 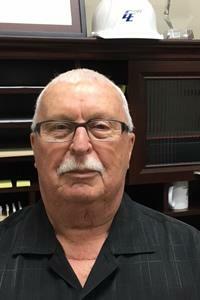 Mr. Stitt has managed large design and construction projects throughout his engineering career including natural gas pipeline and slurry pipeline projects for the mining industry. Engineering at California State University, Fresno and is a licensed professional electric engineer in California. Most recently he was the Vice President of Customer Support & Installation at an advanced technology firm. Ms. Yu brings 20+ years of extensive experience and a solid background in all facets of Human Resources spanning several industries. Ms. Yu has served in past key roles as a Director and Business Partner for several prominent firms providing leadership and direction as a corporate wide HR Leader. She is a certified PHR and is a graduate of St. Mary’s College with a BS in Business Administration.